Ohio's Leading Steel Rule Die Maker Since 1960. Multiple CNC Lasers cut our Dieboards to ensure the highest precision available for our Custom dies. 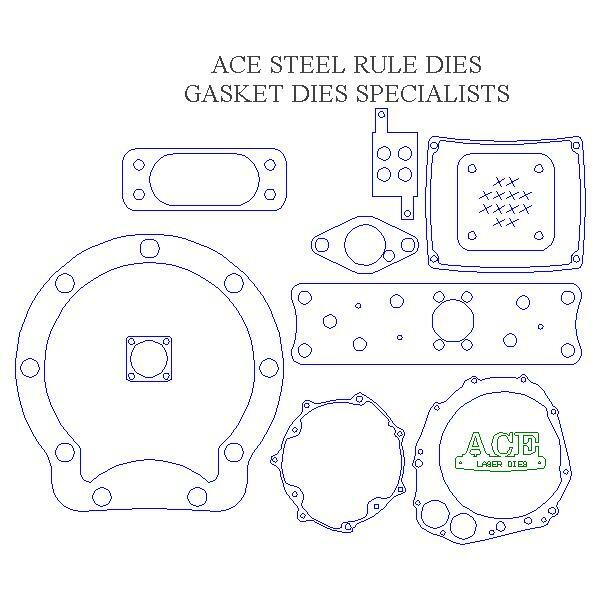 High Tolerance Gasket Steel Rule Dies have been our Flagship product for over 57 years. We are knowledgeable about the numerous gasket materials cut today. 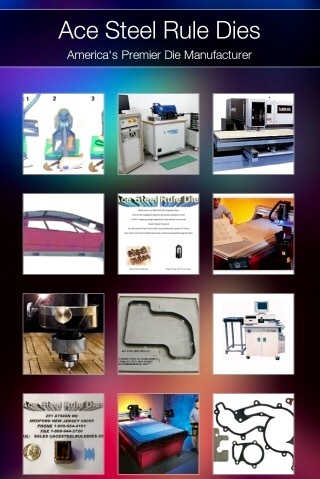 Pharmaceutical Companies demanding the best custom dies rely on Ace. CNC produced, Clean High Tolerance Medical Dies. Lexan Based with Stainless Steel Rule Blades. We absolutely will NOT use inferior Plexiglass or Acrylic for our dieboards which crack under normal use. Have one of our Experts help you Now! Proudly Serving Ohio Since 1960. From Columbus, Akron, Toledo, Dayton, Cleveland to Cincinnati! WE ONLY MAKE GASKET DIES!